It doesn’t matter whether you’re part of the management team at a large, hectic day care centre or whether you’re the proud owner of a small home care business, a CCMS application is bound to make your life much easier and ultimately improve the service that your company provides for its valued customers. For home care businesses, the biggest challenges are often not actually keeping track of and looking after the children in their care, but rather ensuring that they’re fully compliant with all the necessary rules and regulations which apply in the industry, and finding ways to safely, securely and conveniently store all relevant data and documentation. For larger centres, the challenges are naturally wide-ranging and diverse. Management staff often struggle to keep on top of their team’s attendance and compliance with company policies, industry regulations and legislation alike. 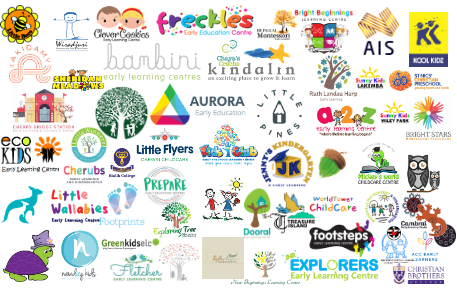 Meanwhile, the rest of the staff find it hard to quickly and conveniently gain access to all the important information that they need about the children they’re caring for – not to mention the challenge of keeping a thorough log of incidents, from accidents to nappy changes and feeding times. With effective CCMS software, all of the above challenges become significantly less severe. 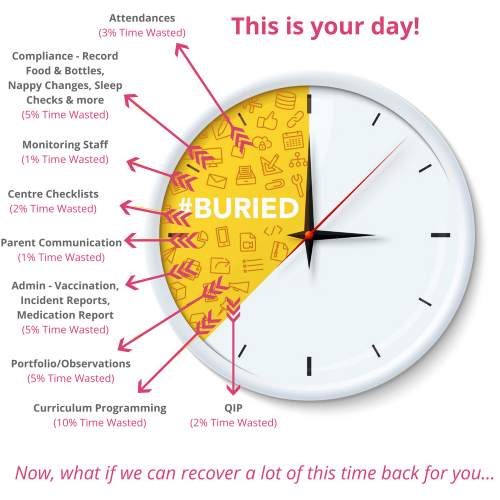 With all medical records, incident reports, check ins/check outs, and other important information stored securely in one place and available to access at the touch of a button, staff at all levels of your organisation will immediately notice how much easier it has become to simply get on with doing their jobs with minimal hindrance. 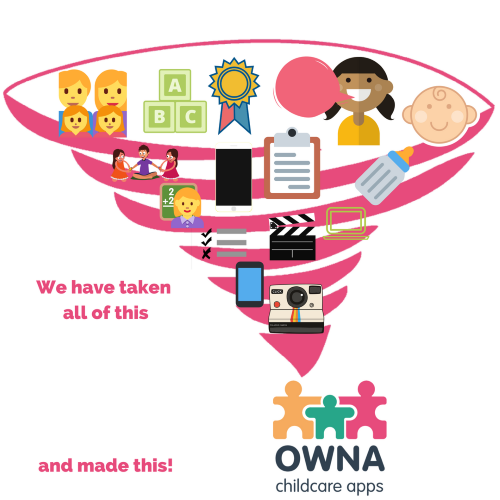 Here at OWNA, we’ve created a unique approach to developing powerful CCMS applications. Unlike our competitors, who provide their customers with standardised applications to use in their centres, we work closely with each customer in order to gain a deep understanding of their individual centre and the challenges it faces. 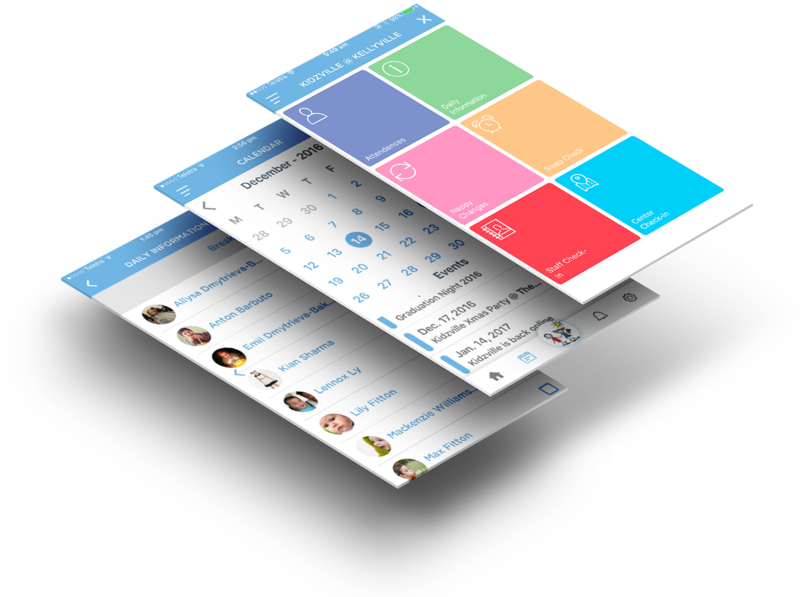 This allows us to create unique, bespoke apps which are tailored specifically to each and every individual centre we work with. We believe that it’s always the case that the more highly customised the app, the more effective and convenient it is – and the outstanding reviews and testimonials left for us by many previous happy customers confirm that our theory is correct. Not only will your app have your company logo and branding, but it will also have features which have been carefully designed with your particular policies and procedures in mind. 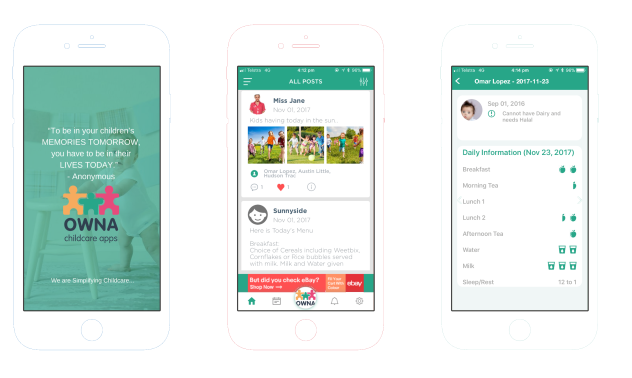 And it’s not just your staff who will benefit: parents will also be able to install the app and access important information about their children whenever they require it. You can have your new, bespoke app ready for installation in just 72 hours. Simply fill out the short form on our website and we’ll provide a free demo – either online or in person at your premises – that very same day. Once you’ve decided that our approach is definitely right for you, we’ll start developing your app straight away, guaranteeing the swiftest turnaround possible.